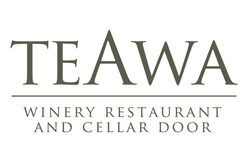 Te Awa Winery is a special place. The full Maori name given to the site is Te Awa o te atua which means River of God, a reference to the subterranean streams over which Te Awa Winery is sited, and from which our wines draw their subtle characteristics. 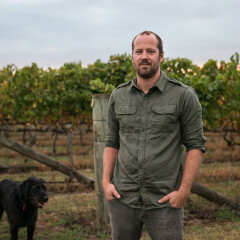 As a single estate winery that occupies a prime position in the GIMBLETT GRAVELS WINE GROWING DISTRICT, the unique terroir of our vineyard is fundamental in crafting fine, balanced wines. In-depth knowledge and understanding of our vineyard coupled with attention to detail throughout the grape growing and wine making leads to balanced wines with poise, great complexity of flavour and intensity of structure. 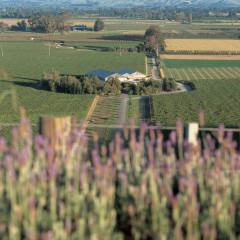 Working with nature and unifying all elements – our soil, clones, climate and people – our wines are the absolute expression of Te Awa’s unique vineyard character.